The US Department of Energy has announced $35 million in awards for 12 projects that find new ways to harness medium-voltage electricity for applications in industry, transportation, on the grid and beyond. The selected projects are part of ARPA-E's Building Reliable Electronics to Achieve Kilovolt Effective Ratings Safely (BREAKERS) program, as well as the latest OPEN+ cohort, Kilovolt Devices. The eight BREAKERS projects will work to develop new direct current (DC) devices to better manage power by eliminating electrical faults, improving efficiency and reaction times, and potentially enabling greater proliferation of energy storage and renewable resources. The four Kilovolt Devices OPEN+ projects will focus on a variety of challenges facing power electronics in the medium-voltage space, with a particular eye toward grid security and reliability. Today's power distribution networks are primarily powered by alternating current (AC) electricity, but DC can provide lower distribution losses and higher power carrying capacity. BREAKERS projects will develop DC devices that prevent electric arcing, a safety hazard, while handling large amounts of power and voltage. Medium-voltage DC circuit breakers could enable significant improvements in the United States' electrical system, transforming how electricity is delivered and managed across the entire power grid, as well as critical applications in industry, transportation, and resource production. Example projects include $3,760,000 awarded to Eaton to develop a DC Wide Bandgap Static Circuit Breaker. Eaton will develop a SIC-based direct-current circuit breaker design that boosts efficiency and can scale up or down medium-voltage application requirements. 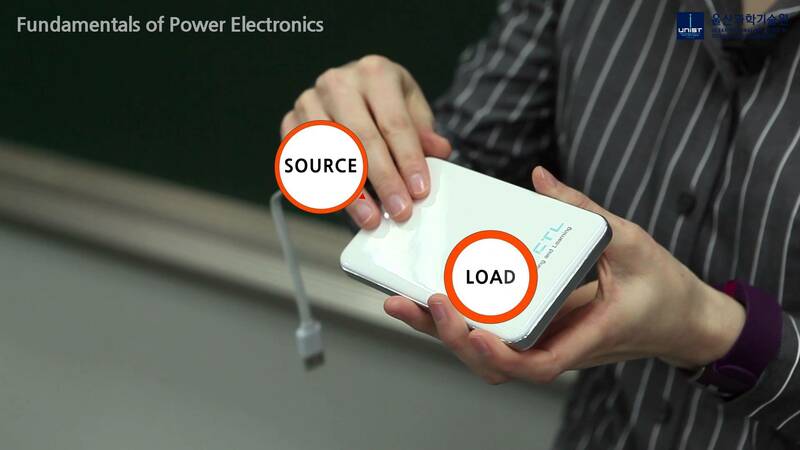 The team's comprehensive approach includes a robust design that effectively dissipates excess energy and autonomously coordinates fault protection across multiple devices. The project results will extend to future ultra-wide bandgap power semiconductor devices and other advances affecting future generations of devices and power electronics. Ohio State University has been awarded $2,211,712 to develop GaN semiconductor materials suitable for high voltage (15-20 kV) power control and conversion. The team will develop a unique method to grow thick GaN films with low background impurity contamination, necessary to allow high voltage operation with high efficiency. The thick GaN layers will be deposited on high-quality bulk GaN base materials with reduced defects, critical to depositing high-quality GaN films on top, and perform high-voltage device design, fabrication, and testing to provide feedback for further GaN material growth and optimisation.